Nikitra Bailey oversees CRL's coalition building and constituent relations. Based in the Durham office, Nikitra is the lead strategist for partnerships that span civil rights, faith, women, labor, and community advocates across CRL's branches in California, North Carolina, and Washington, DC. Nikitra also leads CRL's access to mortgage credit advocacy to ensure that low-wealth families and people of color are fairly served by our nation's housing finance system. 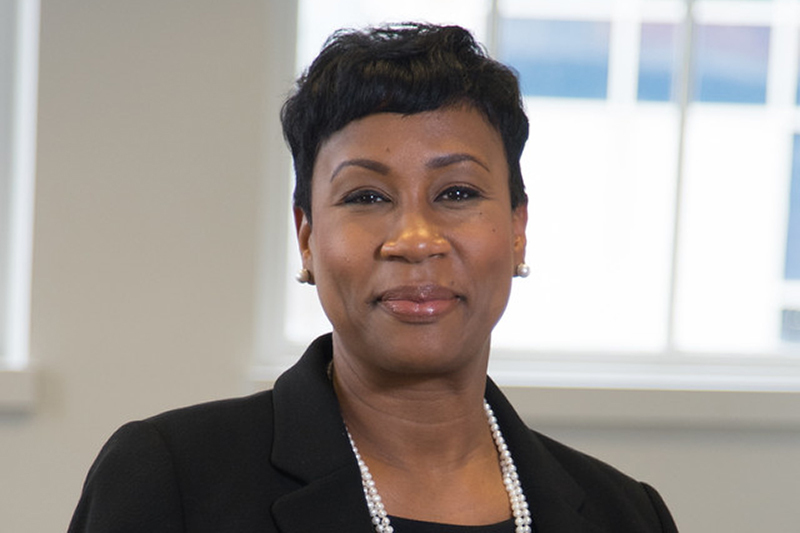 She has also provided technical assistance to local municipalities, state legislators, and federal policy makers on abusive lending practices ranging from small dollar loan abuses to preventing foreclosures. Nikitra has played a key role in many of CRL's legislative and regulatory victories, including the enactment of the historic Wall Street Reform and Consumer Protection Act, which resulted in the creation of a federal agency with a sole mission of consumer protection. Nikitra also serves on the board of directors of the NC Community Development Initiative, has served as a housing policy communications fellow with The Opportunity Agenda, and is a life member of the NAACP. Nikitra holds a BA degree from the Pennsylvania State University and a JD degree from the University of Pittsburgh School of Law. Nikitra is an avid reader with a particular interest in biographies; she and her husband are the proud parents of two children.